Villa Francesca, located overlooking the pretty fishing villages of Loggos, is a two storey villa. On the ground floor, there is a living room with comfortable sofas, a bathroom with a shower, a kitchen with a dining table and direct access to the pool area. On the first floor, there is a double bedroom with air conditioning, a twin bedroom with air conditioning and a family bathroom. 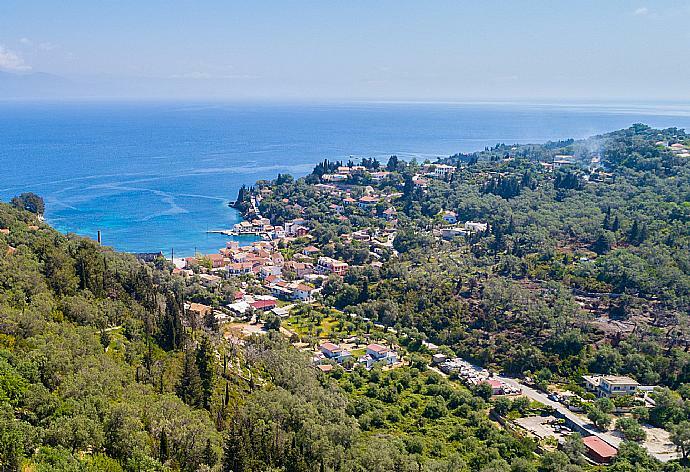 Dendiatika is a peaceful village in Paxos. Encircled by picturesque olive trees, it is the perfect place to find repose and rejuvenation. From the village a short and pleasant walkway leads to Loggos. 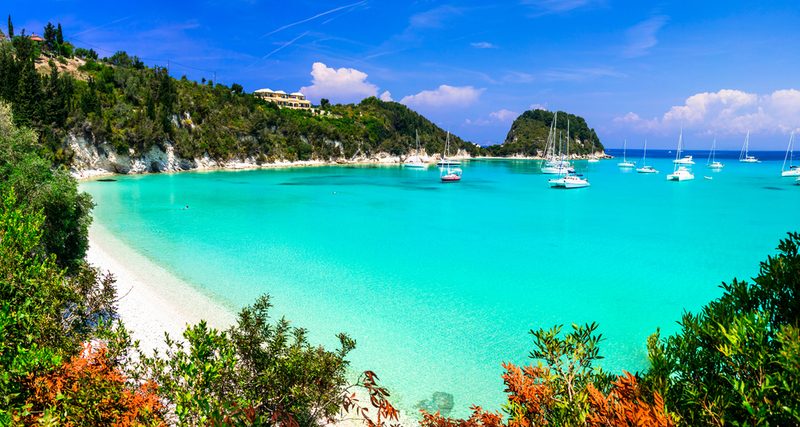 Between titillating your tastebuds at the local tavernas, your only obligation is to lounge and luxuriate at beautiful bays and beaches nearby. 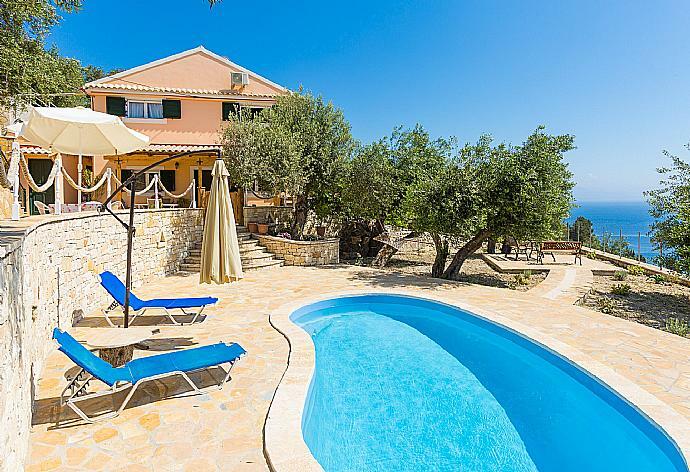 Villa Francesca was booked Yesterday!